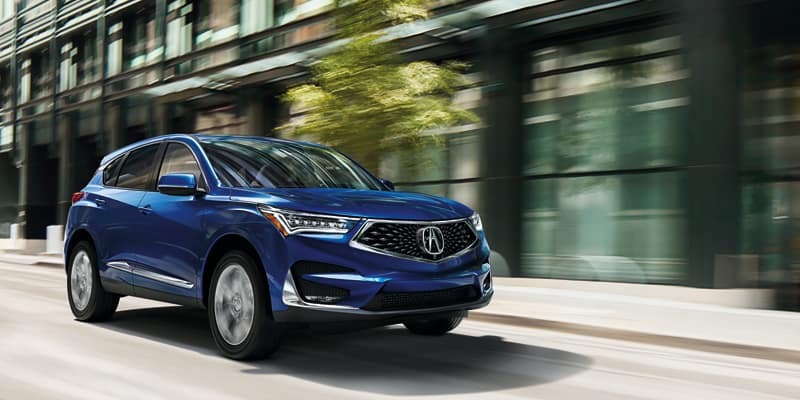 Lease or Finance the All-New 2019 Acura RDX with Sunnyside Acura in Nashua, NH. Claim your 2019 Acura RDX now from our in-stock and incoming inventory below! The newly designed Turbo engine delivers 40% more low-end torque, giving you a more responsive start off the line. 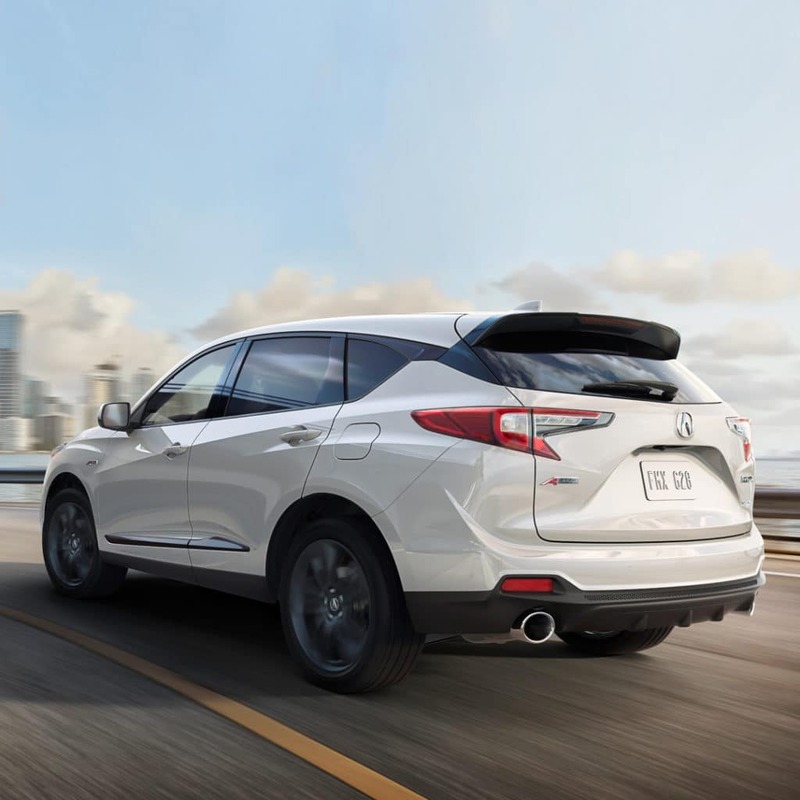 The 2019 RDX comes with the newest version of Acura’s class leading all-wheel-drive system; the most advanced and capable torque-vectoring all-wheel-drive system in the segment. 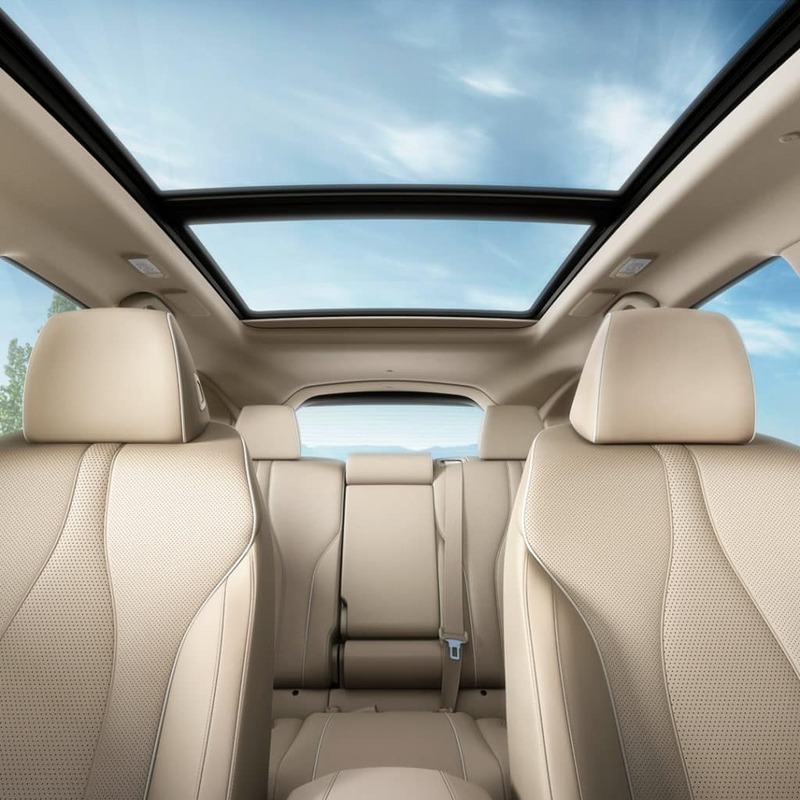 Every 2019 RDX model is equipped with a new ultra-wide panoramic sliding moonroof, the largest in its class, which contributes to an open, airy feeling in the cabin. The completely redesigned front sport seats are sculpted to position your body in perfect comfort with full-grain Napa leather and class-leading cabin space. The 10.2-inch HD display is perfectly positioned right in the driver’s line of sight, but the touchpad is located at the drivers’ fingertips. Current owners of any 2009 or newer Acura vehicle. Members of the same household are eligible - the proof of ownership document must match the address of the purchaser as shown in the retail delivery registration. Client is not required to trade in their current vehicle. Current owners of any 2009 or newer Lexus RX, Audi Q5 or Honda vehicles. Other restrictions may apply. See dealer for details. 4/30/19. 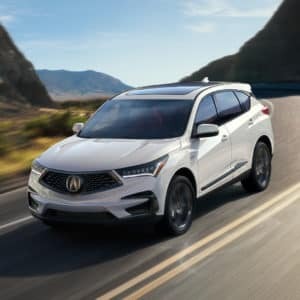 *2019 Acura RDX SH-AWD. MSRP $40,295. TC2H3KJW. For well qualified buyers, through AFS. 36 months/7,500k miles per year. $3,995 down. $279 per month. Excludes 1st payment, acq. fee, tax, title, registration and doc fees. 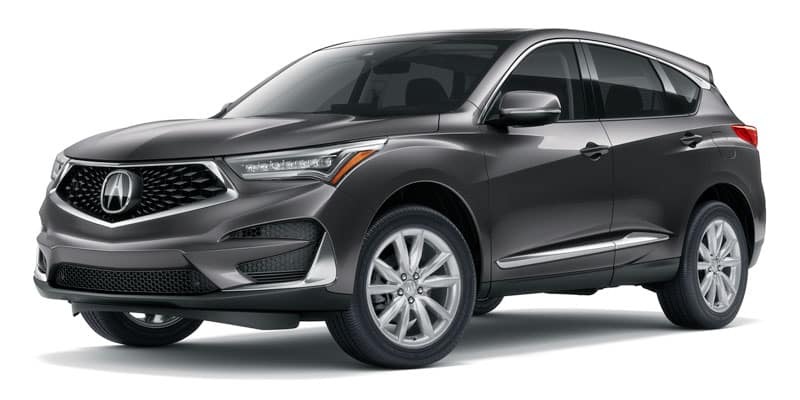 Offer includes $1,000 towards Cap Cost Reduction or Down Payment Assistance on the lease or purchase of a new and not previously reported sold 2019 Acura RDX with the 2019 Acura RDX Loyalty Program or 2019 Acura RDX Targeted Competitor Conquest Program. 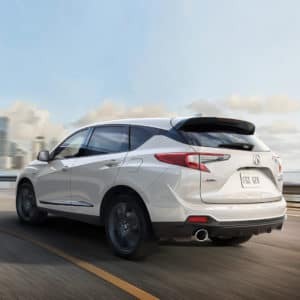 Offer on non-color upgrade RDX. Previous purchase and ordered vehicles excluded. Offer valid while supplies last. Other restrictions may apply. See dealer for details. 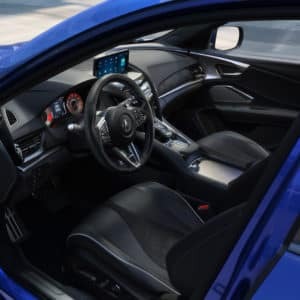 Must take delivery of in-stock vehicle by 4/30/19. 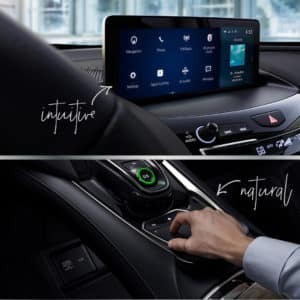 Lease or Finance the All-New 2019 Acura RDX from Sunnyside Acura.